Follow the life of one of the most notable authors. 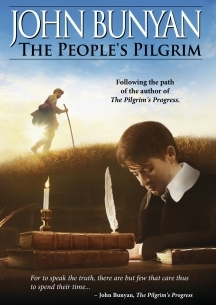 The Pilgrim's Progress by John Bunyan is one of the most famous and influential works of English literature. Since its first publication in 1678, it has never been out of print and is reported to have sold more copies than any other book except for the Bible. But who was the man behind this great work? 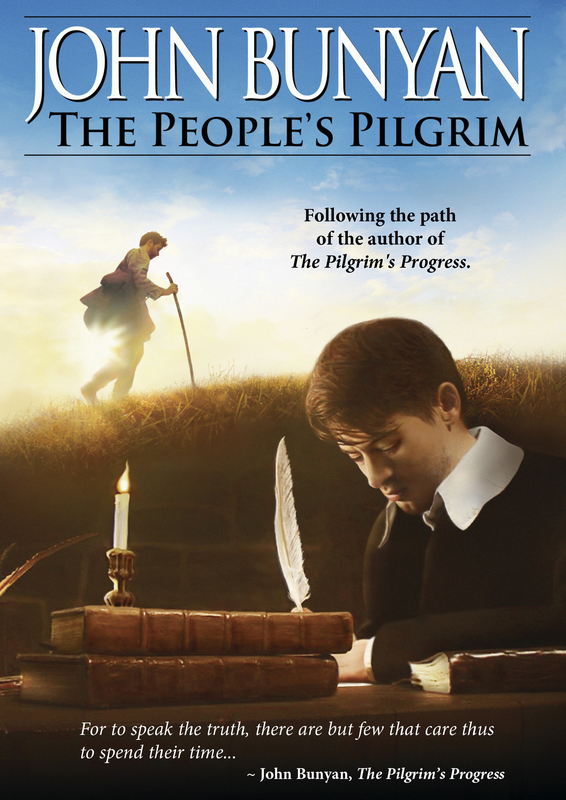 This documentary reveals the story of John Bunyan's life, his personal struggles, his triumphs, and his remarkable legacy. The uneducated son of a tinker, Bunyan survived the horrific English Civil War only to be jailed during an era of great religious persecution. From his jail cell, Bunyan wrote his great allegory of the Christian life. Join us as we follow the well-trod path of John Bunyan from the Slough of Despond through the narrow gate and on to the Celestial City.